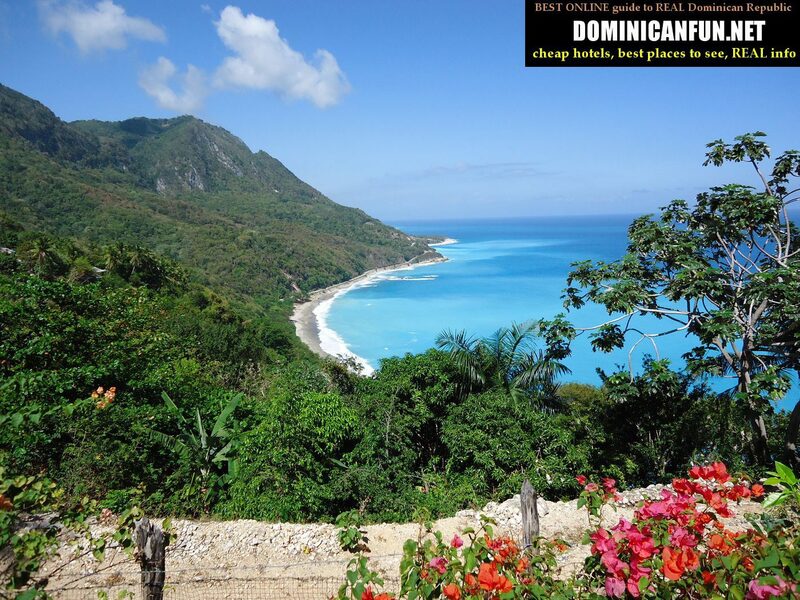 Barahona is located in southern-western part of Dominican Republic. 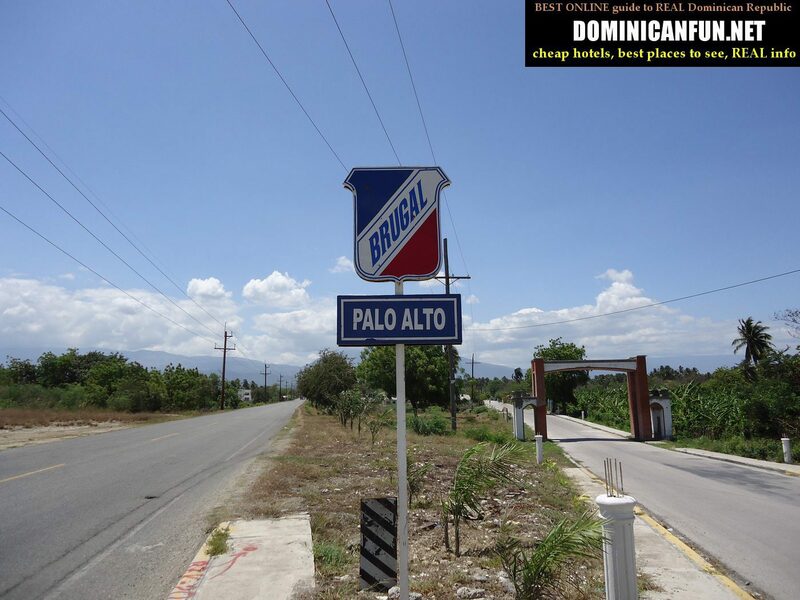 This city is gateway to whole picturesque Barahona province and its beautiful beaches - in Enriquillo, Los Patos and Paraiso. Barahona has many hotels, suitable for every budget; there are few cheap hotels here that cost not more than 10 usd (~400 pesos)/night for double room. 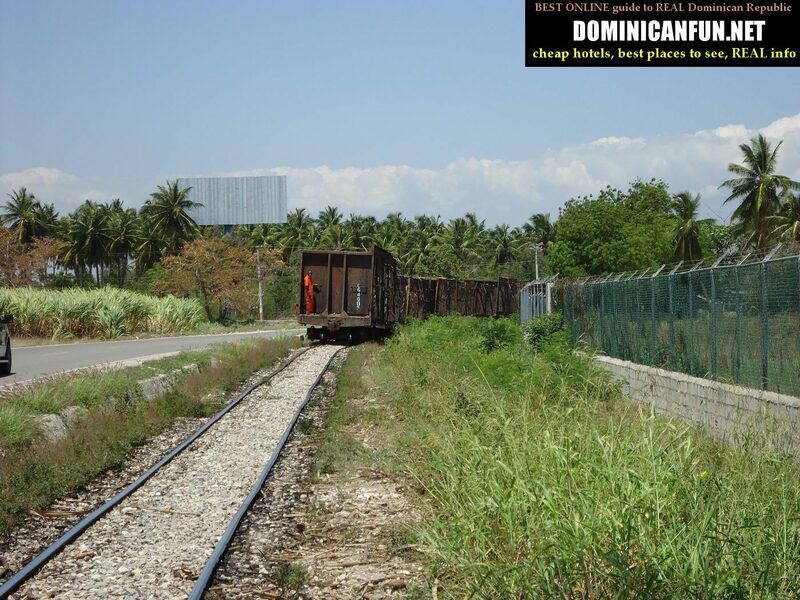 There is also Malecon here, that always gives you refreshing wind, blowing from the sea. There is also Central Park (Parque Central), but there are some beggars over there (but not aggressive, just typical laid back dominicans beggars). 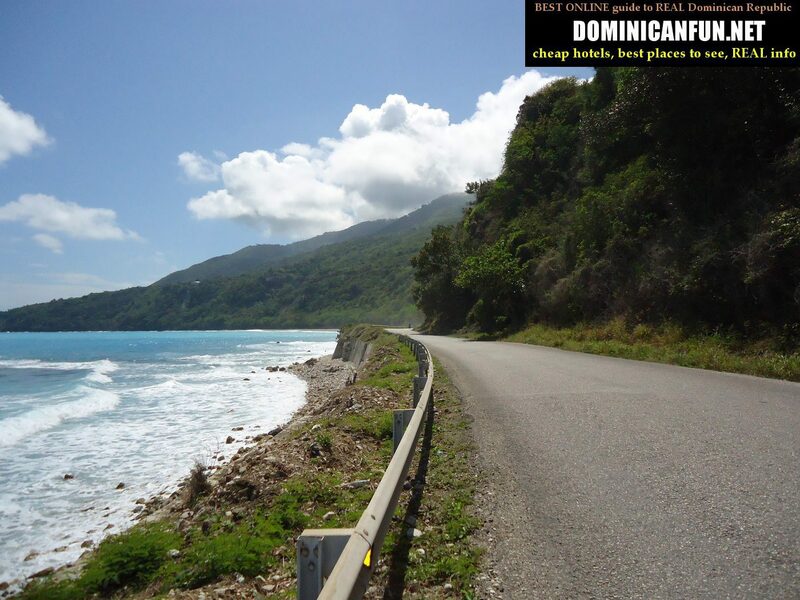 Road 44, from Barahona to Paraiso - breath taking views.